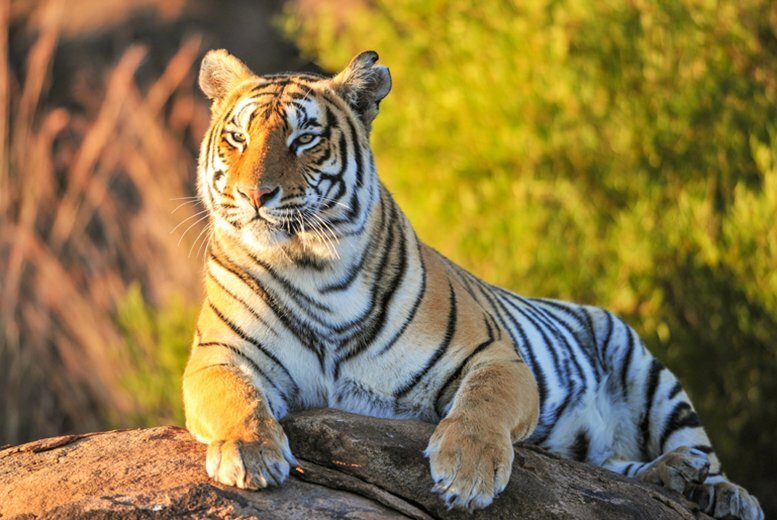 Knowsley Safari Park - Only £15 For One Car, Up To Seven People! 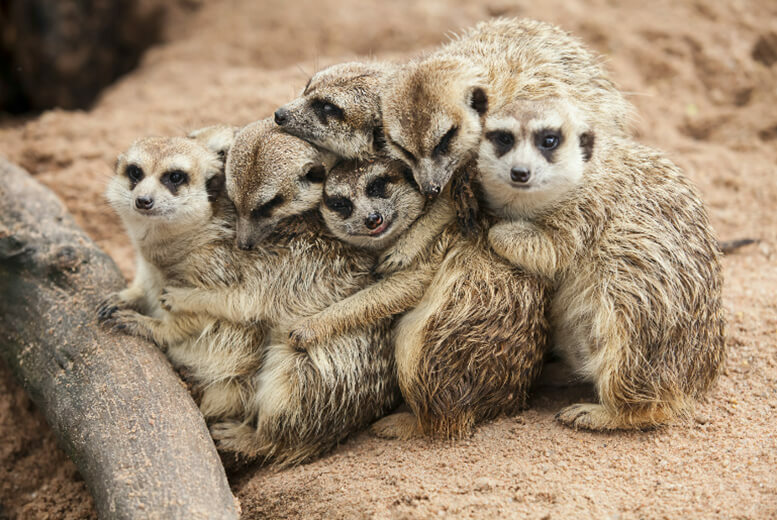 Knowsley Safari Park – Only £15 For One Car, Up To Seven People! August 30, 2017 , 3:42 pm in Days Out . This post may contain affiliate links. Great deal! Every weekday in September you can get entry to Knowsley Safari Park for only £15 – perfect for getting your little monkey’s outdoors! Home to over 700 animals from locations all around the world such as beautiful zebras, naughty little monkeys and wonderful sea lions. Are you brave enough to drive through the lion enclosure? 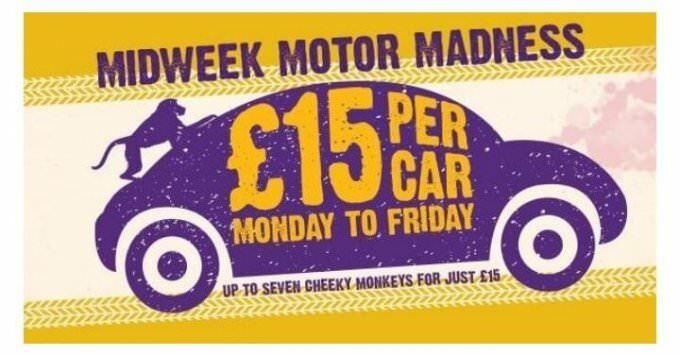 Or are you crazy enough to take on the challenge of the monkey drive? Looking for other cheap attraction tickets? Want to book a fun day out? AttractionTix have cheap theme park tickets for attractions across the world (including Spain, Portugal and France) as well as UK favourites like Legoland, Alton Towers and Thorpe Park. Don’t forget to check our latest vouchers too. Fancy The Opportunity To Work And Live At Disney World Resort Orlando! ?